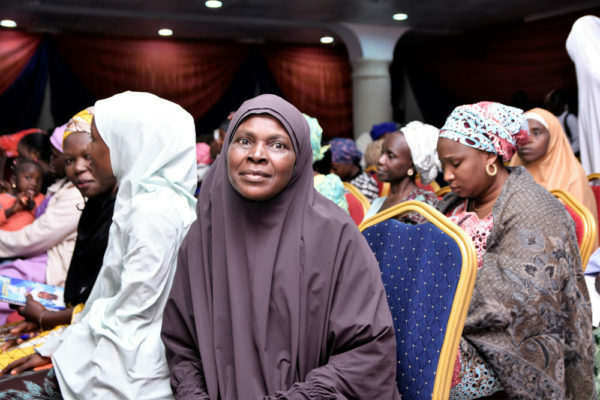 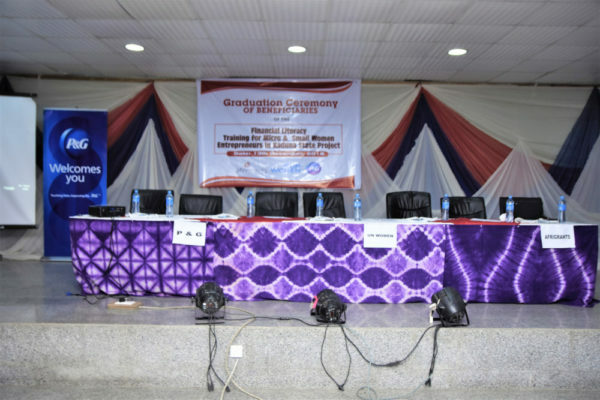 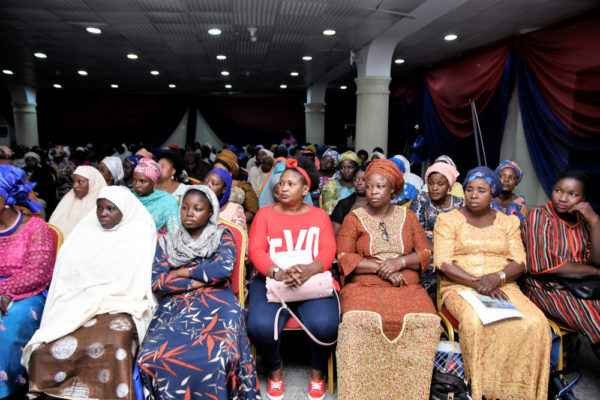 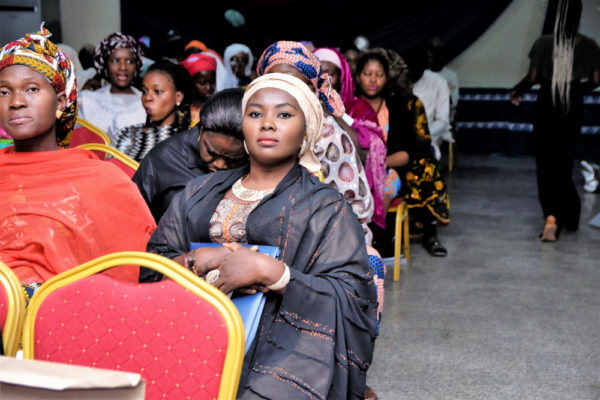 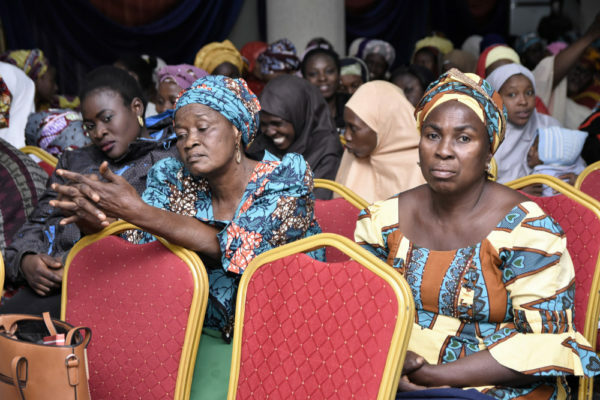 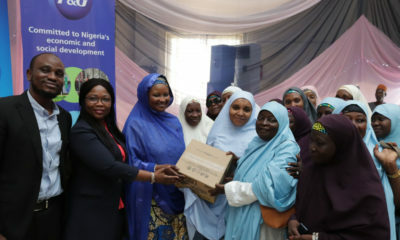 Recently, Procter and Gamble (P&G) in conjunction with the United Nations’ Entity for Gender Equality and the Empowerment of Women (UN Women), and the implementing partner, Afrigrants Resources, successfully held a graduation ceremony for 250 small business women entrepreneurs in Kaduna State after a three month period of intensive training on financial literacy. 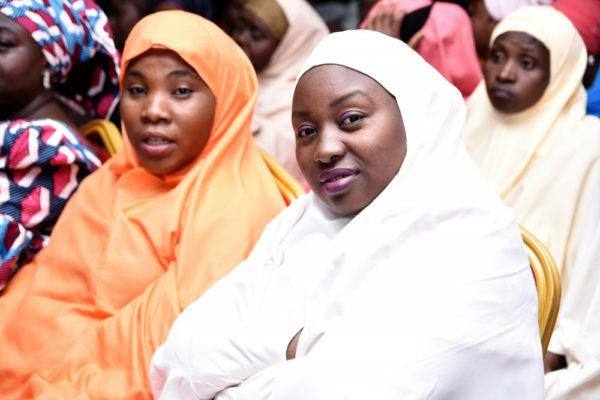 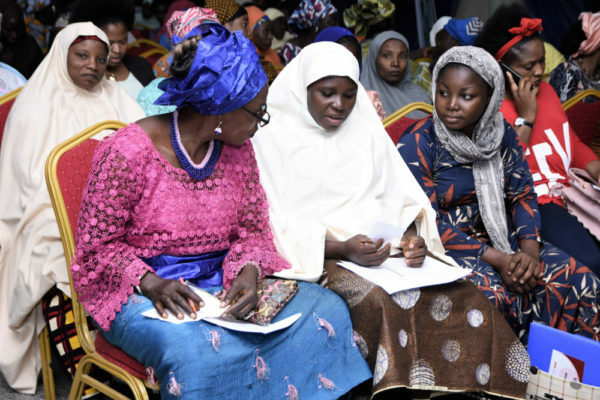 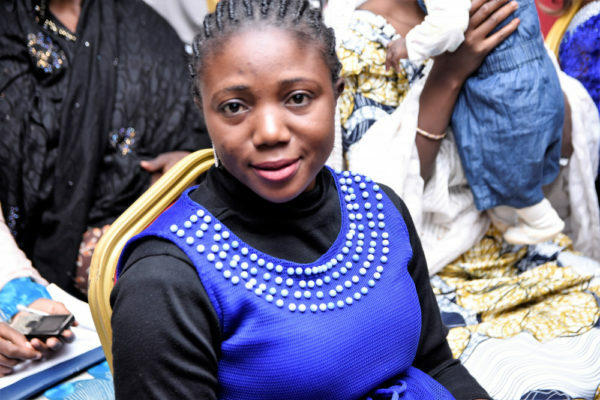 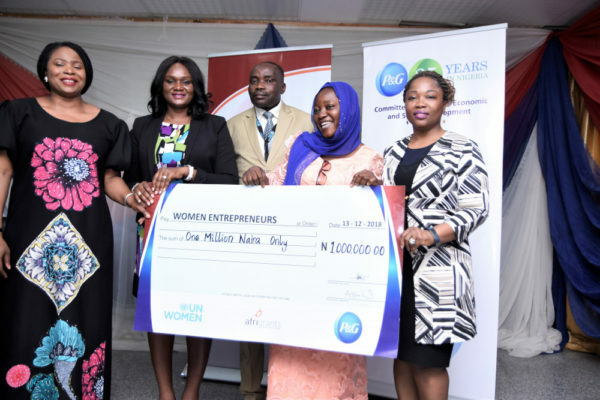 The training comes as part of P&G’s efforts to encourage financial inclusion for women, to strengthen women’s capacity in entrepreneurship and promote a business management culture among the beneficiaries of the training. 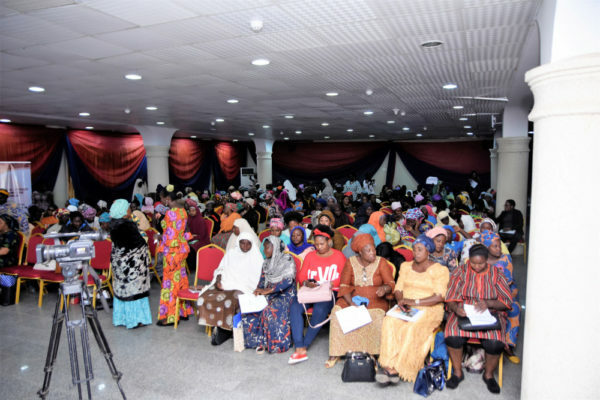 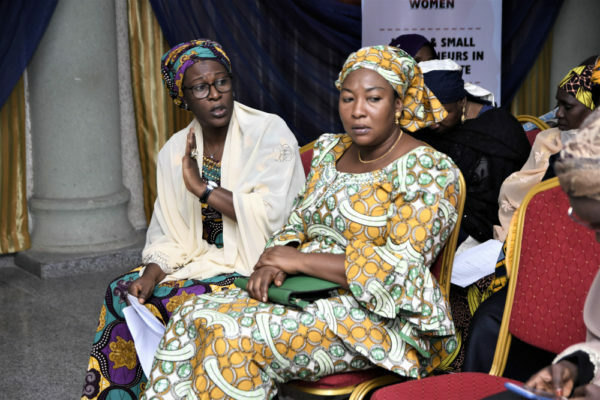 UN Women Nigeria on its part has been at the forefront of ongoing efforts to enhance women’s economic empowerment in the country. 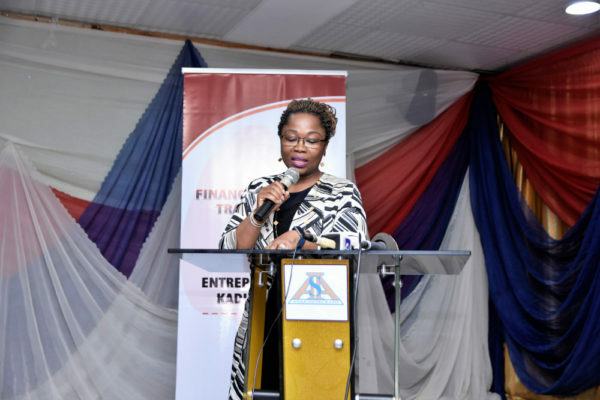 The three-month training covered various technical aspects for growing a business venture, how to make informed and effective decisions with financial resources, how to manage business and personal finance matters in an efficient manner, as well as how to make appropriate decisions about investing, budgeting and tax planning. 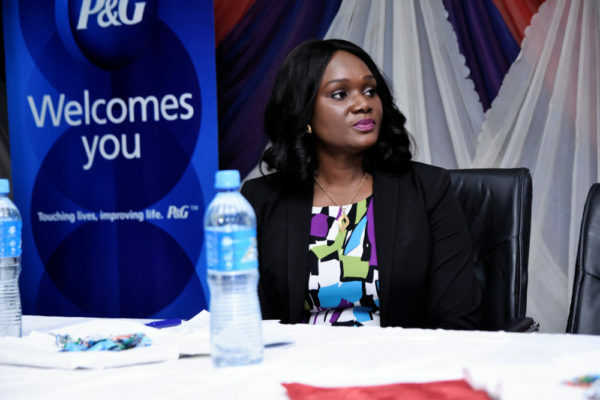 Remarkably, as part of the partnership, P&G provided the trainees with a platform to be injected into the P&G sub-distribution network. 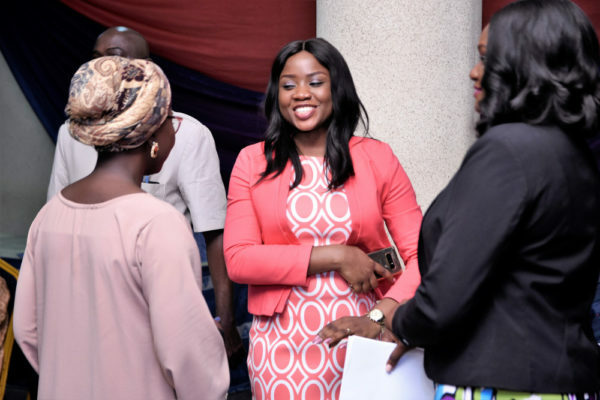 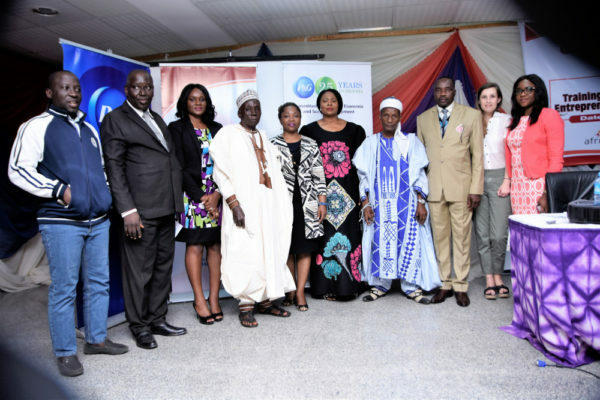 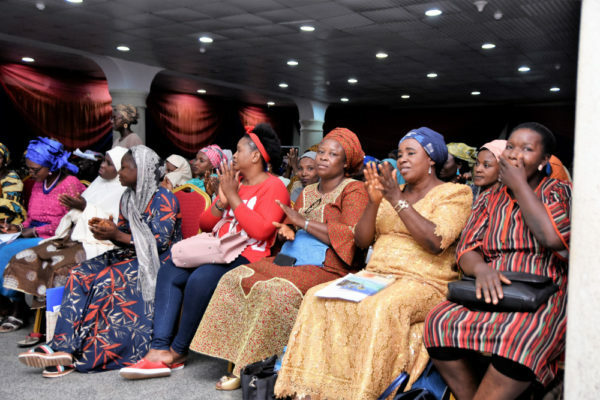 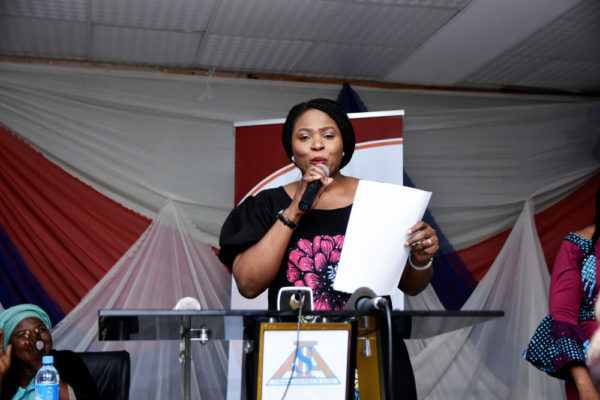 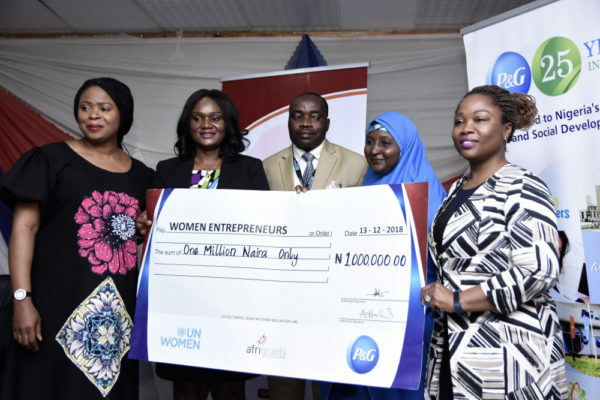 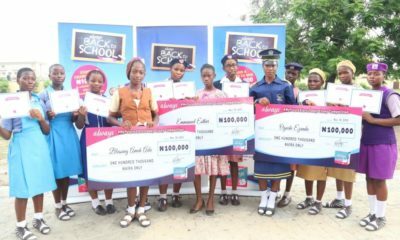 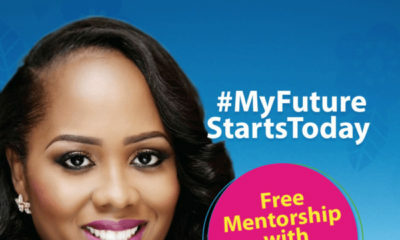 P&G also awarded one million naira grants to some women with the brightest business ideas. 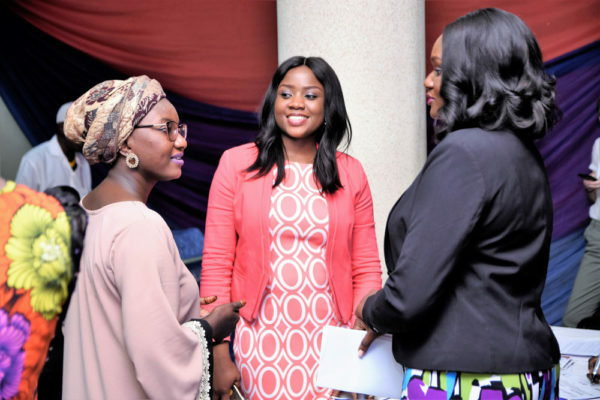 P&G has been a global advocate of women empowerment and gender parity. 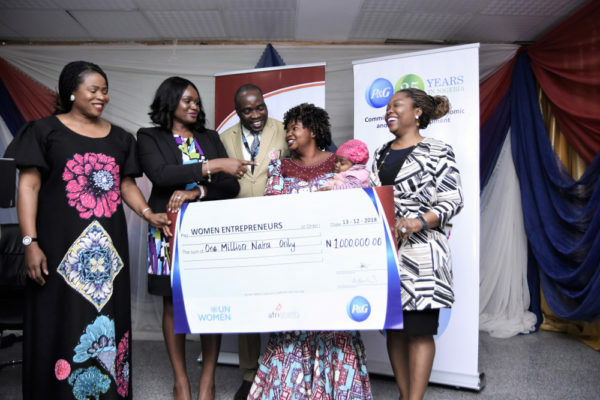 Through various impact programs including the Always School Program, the Women Entrepreneurship Development Program, Growing Girls and Women in Nigeria (G-Win), Always UNESCO partnership and campaigns such as Always Forward Ever, #WeSeeEqual #StrongisBeautiful and #MyFutureStartsToday, the company has helped empower and shape the societal perception of women.